Targeted Skill: Synthesis (C4, C5, or C6). 1 point. Extends the argument by explaining the connections between the argument and ONE of the following: a) A development in a different historical period, situation, era, or geographical area. 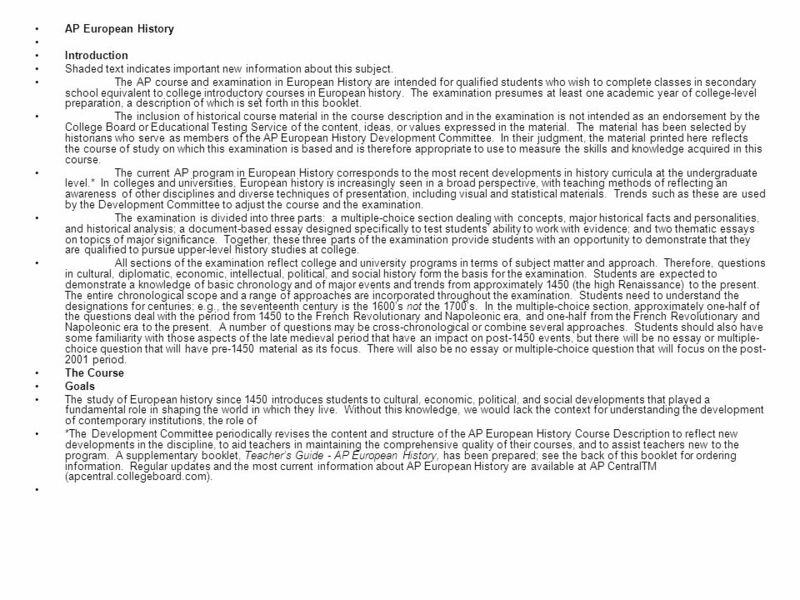 b) A course theme and/or approach to history that is not the focus of the essay (such as.